Step 1 – Select your shape with the selection tool. 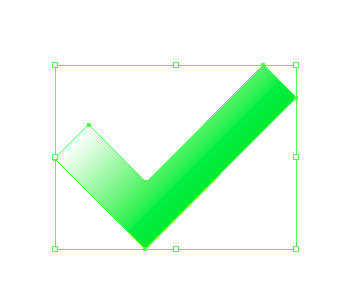 Step 2 – Open the gradient palette and select the color stop whose color you wish to change (notice the triangle above the color has a black fill). 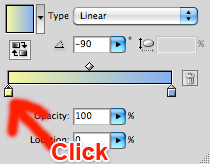 Step 4 – It is very important that you hold down the shift key when you click to pick up a color or else the gradient will be replaced with a solid color but now the color stop is using your newly-chosen color! This entry was posted in graphics, illustrator and tagged color, eye dropper, gradient, illustrator cs4. Adobe Illustrator CS4 does not let you directly apply special styling such as a gradient on the stroke of a shape but there is a workaround. This post walks you through the process to get it done. Step 1 – Draw the shape. 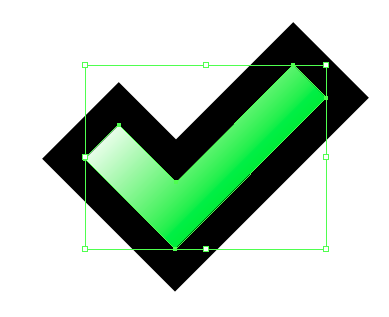 Step 2 – Add a stroke to the shape by choosing Effect – Path – Outline Stroke. Step 3 – The stroke appears with a solid color. 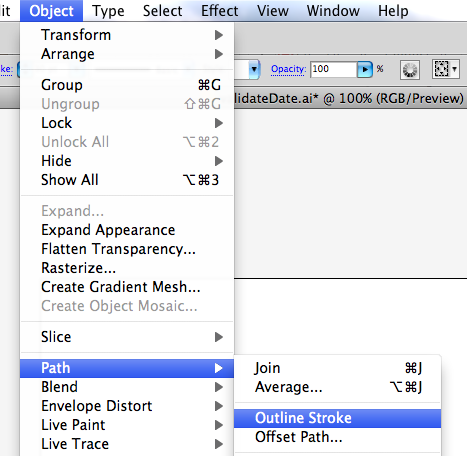 Step 4 – Convert the solid stroke into a separate object by choosing Object – Path – Outline Stroke. 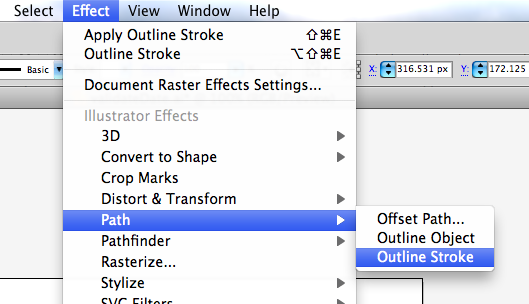 Step 5 – You now have separate objects so you can select the stroke separately to make changes. 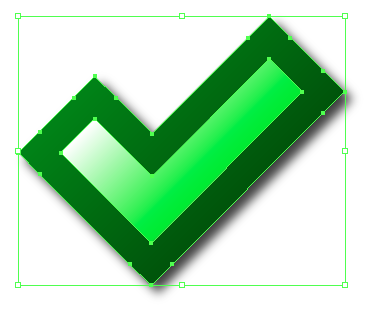 Step 6 – Finally, you can apply a gradient style on the separated stroke object and can apply other effects like a drop shadow. Rearrange the order of the 2 objects so that the drop shadow of the stroke does not cover up the inner shape. This entry was posted in graphics, illustrator and tagged gradient, illustrator cs4, shape, stroke.